At Cumnor House School, we believe education goes far beyond academic success. We pride ourselves on encouraging a genuine love of learning. We support our children in their development of a sense of curiosity, open mindedness, perseverance, objectivity, reflection and critical thinking. We provide an enriching and fulfilling all-round education, where talent and potential are recognised and nurtured and all successes are celebrated. 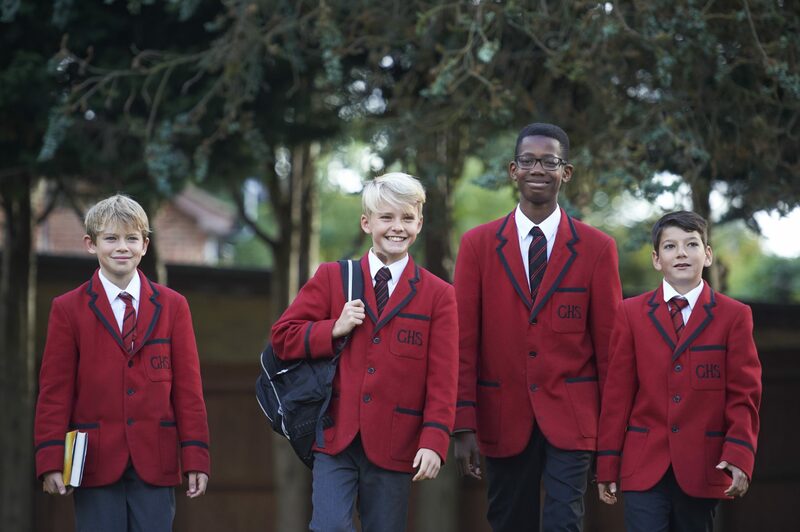 We provide a wide-ranging education within and outside the classroom, and prepare boys thoroughly for the entrance requirements of their senior schools. Both boys and girls can join Cumnor House Nurseries at Cumnor House School from the age of 2+ at either our Purley or South Croydon sites. We offer a caring and warm environment that supports young learners.